Now in an all-new second edition, this worktext presents basic structures and vocabulary in a step-by-step building process, along with lots of opportunity for practice through varied exercises. 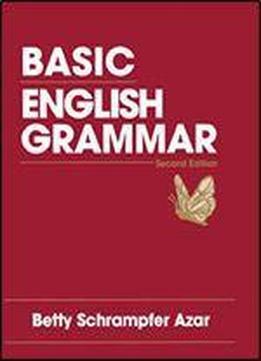 Covers all basic English grammar structures and concepts through clear, concise charts and examples. For beginning-level ESL learners.